Here (PDF , Keynote) are the slides from my Phoenix Ruby Users Group presentation yesterday on Ruby P2P Development with Journeta. Thanks a ton for the great audience. I’m extremely pleased that everyone seemed to “get it”, and even more so that the suicidal audience-interactive demo went well. Chris Matthieu has recorded the session for the Rubyology podcast, which will be available soon for free on iTunes and the web. 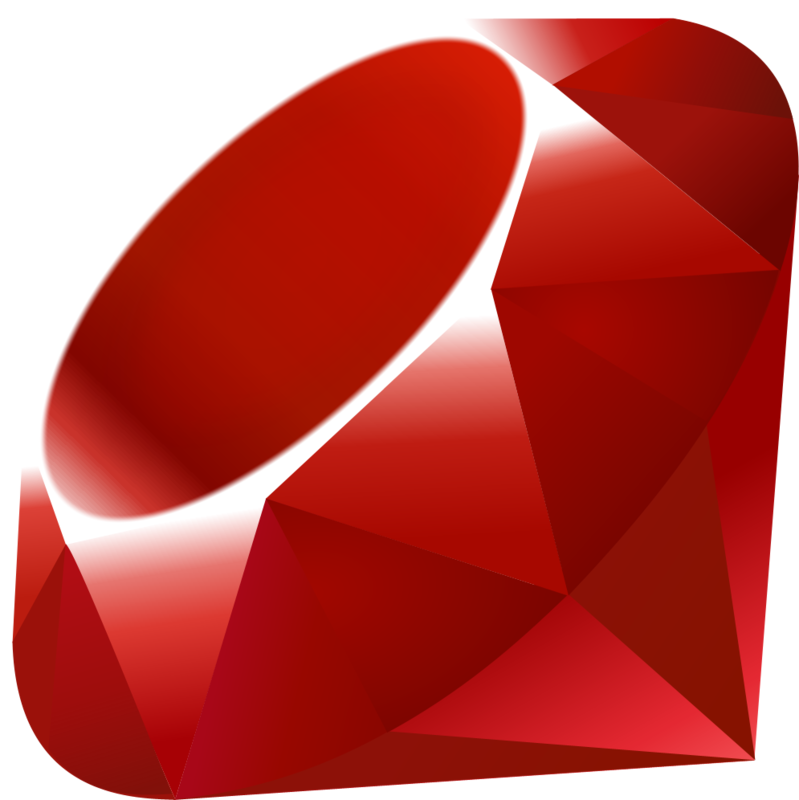 While you’re on iTunes, you can also grab #68: Marc‘s Ruby2Ruby presentation, as well as #48 given last year to the Phoenix Rails group on attachement_fu. Updated script examples come with the latest version. Also see the readme (via gem or github page) for further instructions.